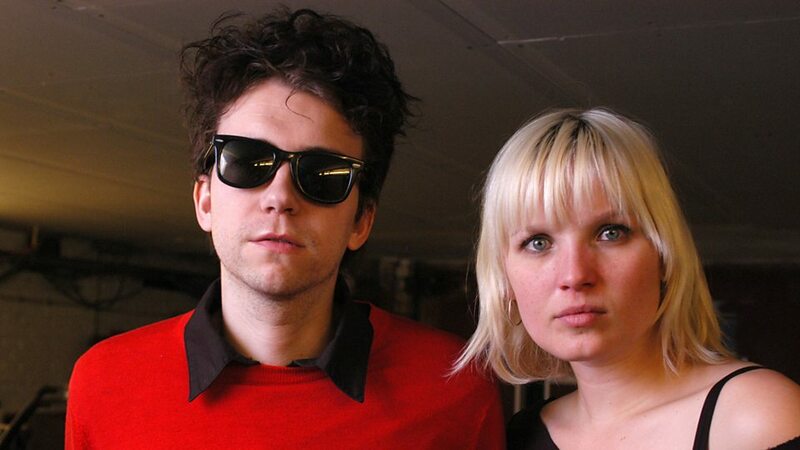 The Raveonettes are a Danish indie rock duo, consisting of Sune Rose Wagner on guitar, instruments and vocals, and Sharin Foo on bass, guitar and vocals. Their music is characterized by close two-part vocal harmonies inspired by The Everly Brothers coupled with hard-edged electric guitar overlaid with liberal doses of noise. 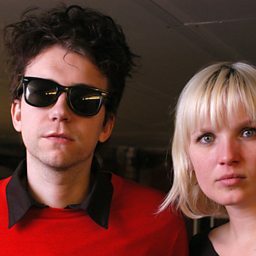 Their songs juxtapose the structural and chordal simplicity of 1950s and 1960s rock with intense electric instrumentation, driving beats, and often dark lyrical content (e.g., crime, drugs, murder, suicide, love, lust, and betrayal), similar to another of the band's influences, The Velvet Underground.